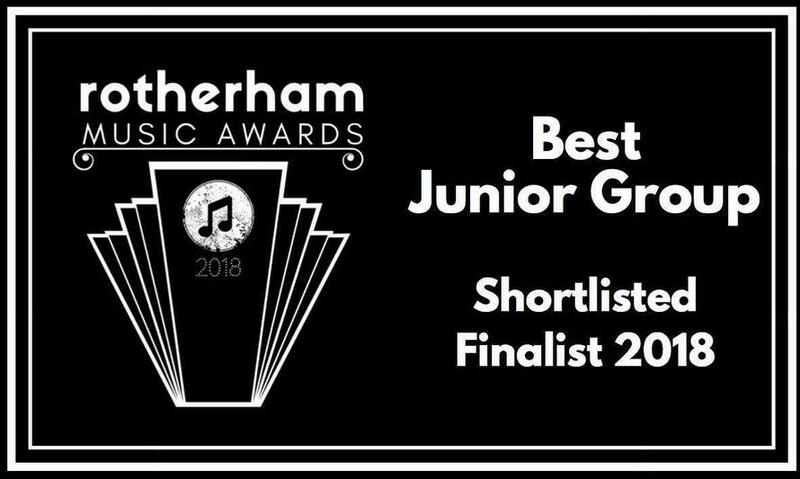 Mrs Whiteley submitted an application form for Redscope Voices in the category of best junior group for the 2018 Rotherham Music Awards. We are delighted as Redscope Voices have progressed through the first round of judging and have made it to the shortlist of finalists. The ceremony to reveal the first ever Rotherham Music Award winners will take place on Tuesday 3rdJuly at Magna. What a great achievement to have made the final!